Mom, the Intern: Putting my dance skillz to good use. 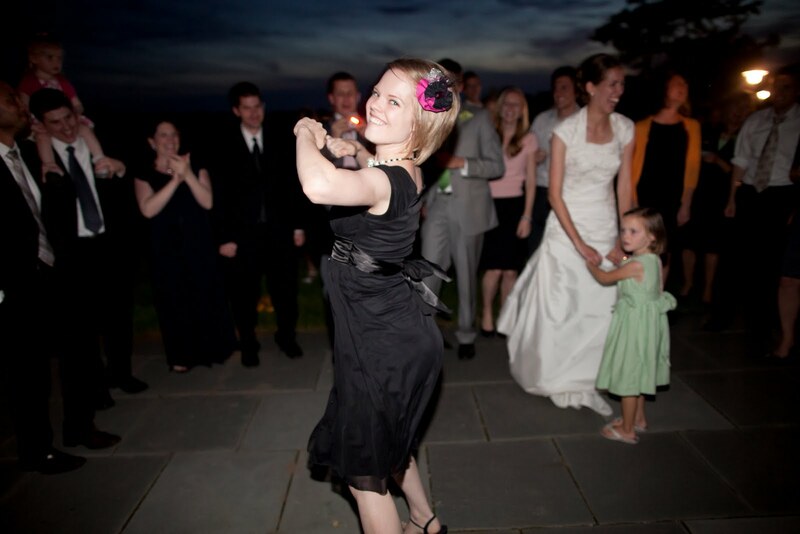 Putting my dance skillz to good use. 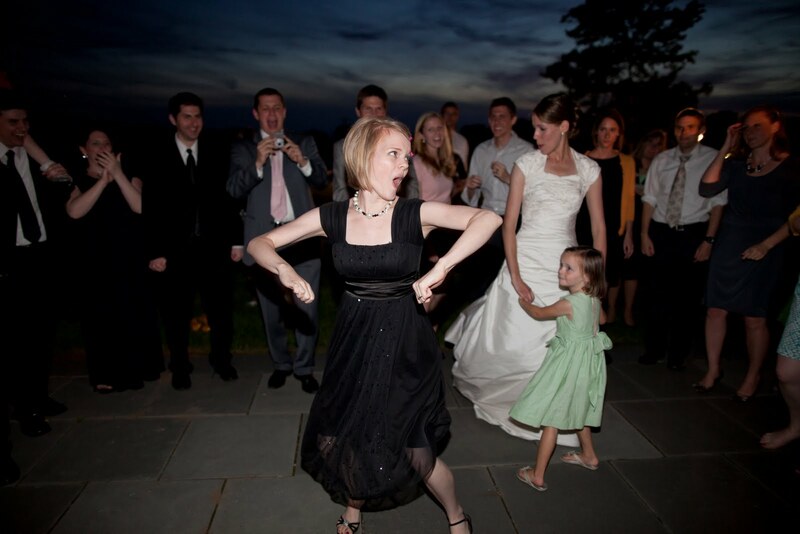 This is when I bravely jumped in and did the Beyonce' at David and Rachel's wedding reception. If you still don't believe it's a killer move, check out the looks on everyone's faces. Notice one guy even felt inclined to snap a picture. Get it, gurrrl. And in case you were wondering, Dill is having the time of his life in Utah working on the LDS production of the New Testament footage. So far, he's been a random guy in a turban and a temple guard. He got to meet the Three Wisemen, toddler Jesus and adult Jesus. He's taken lots of pictures, but he's contractually forbidden from publishing them anywhere. Maybe I'll have to do some Paint depictions so you can get an idea of how awesome he looks in costume. He's sent a few pics to me on my phone and let's just say TSA would have a field day with him if he showed up to the airport in the turban he's wearing for the production. I kid, I kid. Hopefully, they'd play nice. I sure miss my hubby, but I must admit it's nice to have the whole bed to myself. I've been making full use of the space, let me tell ya. Happy Friday and happy Labor Day weekend! Question of the Day: What's on your weekend agenda? Dill's doing another shoot today so he won't be traveling home until Sunday. I think I'll go hang out with my parents and sissies! I take up my whole bed, too. I love it :) I cannot believe K could fit in there with me, seriously. There's a reason they are done making full sized mattresses, too small for 2 people! Your moves are SO GREAT and so are the shots. Your kids are going to LOVE those someday :) Seriously. I love the look on Dill's face. You kind of stole I show at that reception. Gotta love that booty shaking photo. Hilarious! Love the moves but love the dress more - that's gorgeous! You look great. Haha! Cute pics! Looks like you had a blast, girl! Dang that he can't post pictures! I'm curious! Plus, you're totally rockin' the dance. I can pretty safely say that you'd never get such a photo of me. My coordination is not particularly swell, and I have a tendency to fall all over myself.